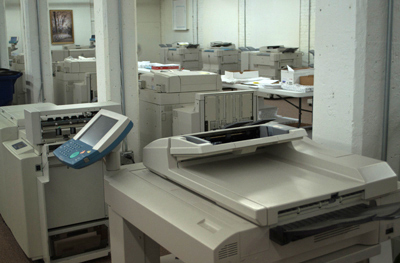 At ProCare Copier, we welcome you to enjoy affordable pricing with copy prices starting at 5 cents each! 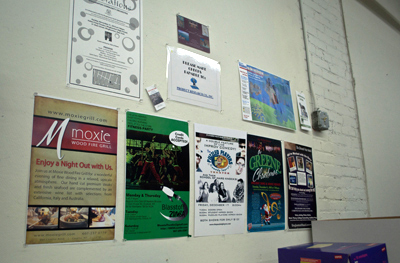 Stop in to our discount copy center (directions) - or - email us your print job. Our services are perfect for general copies, reports/financials, school/religious programs, bulletins, menus, brochures, flyers, newsletters, party/wedding invites and so much more. 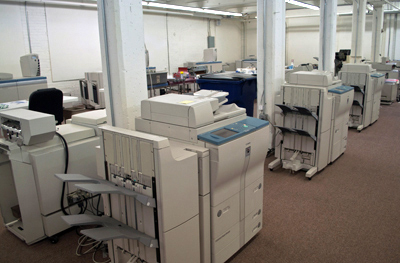 © 2018 ProCare Copier Systems. All rights reserved. A Division of Product Research Company.